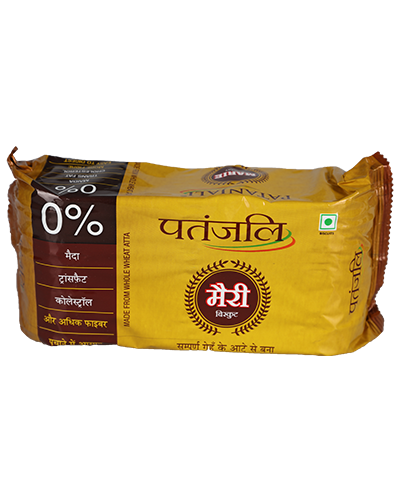 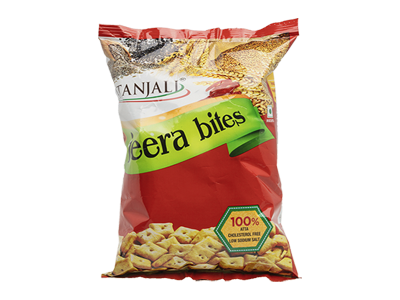 Patanjali Jeera Bites are made from the cumin/jeera seeds. 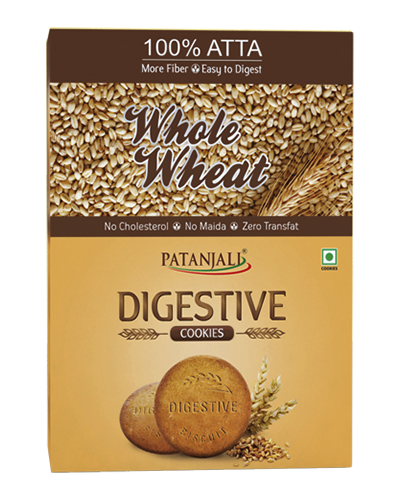 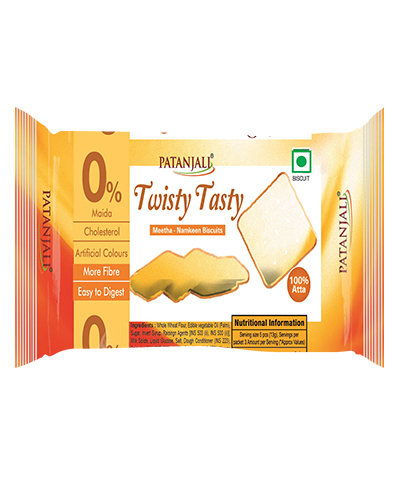 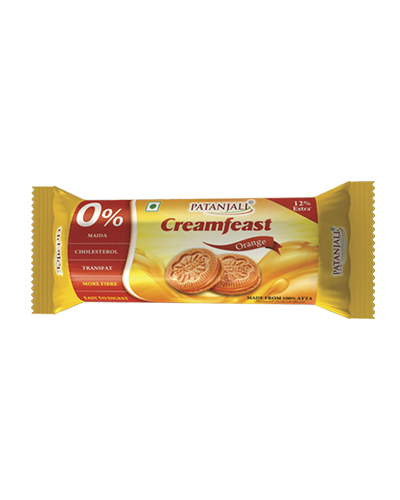 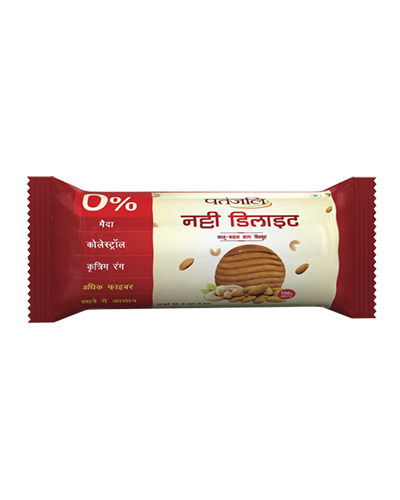 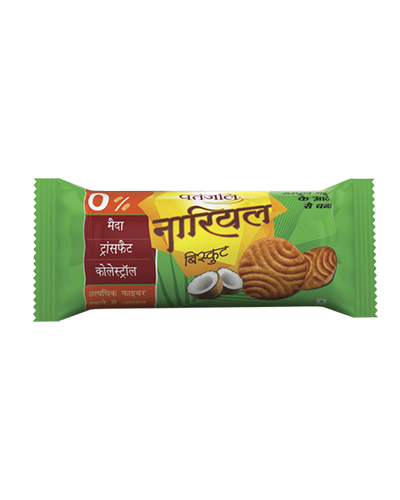 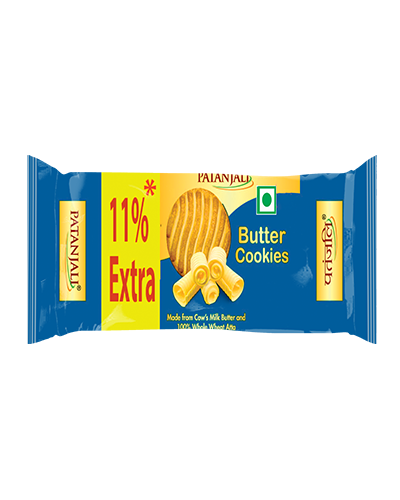 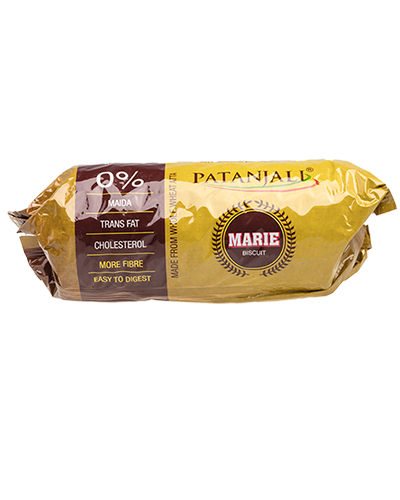 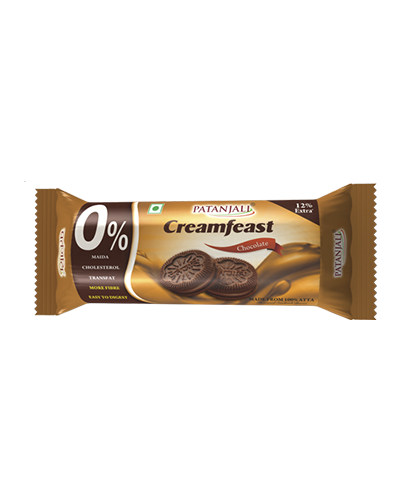 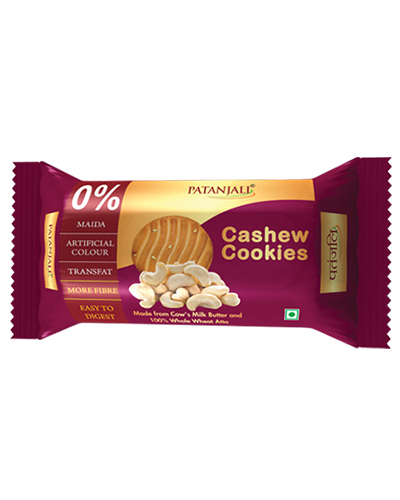 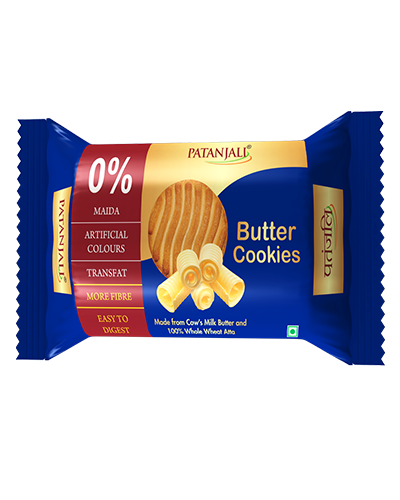 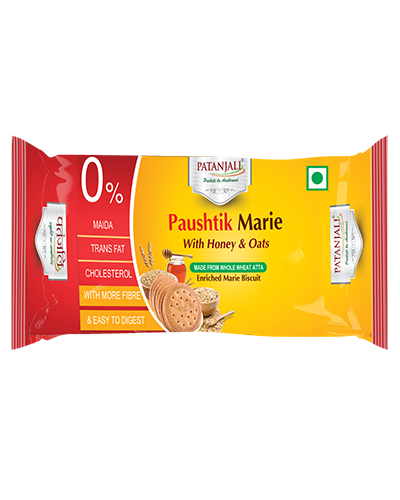 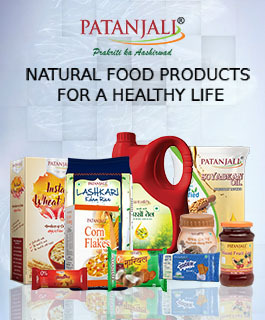 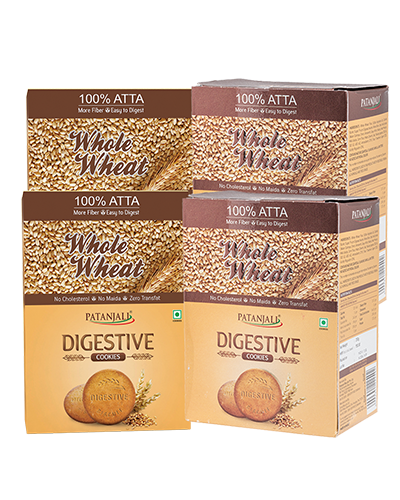 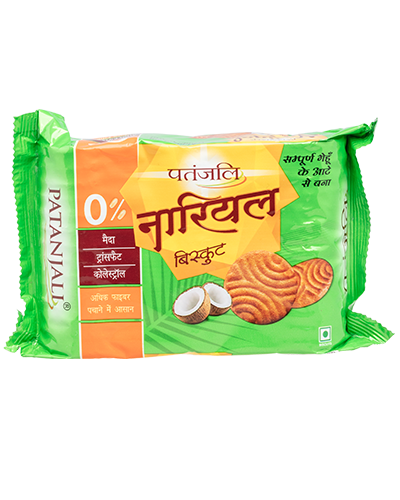 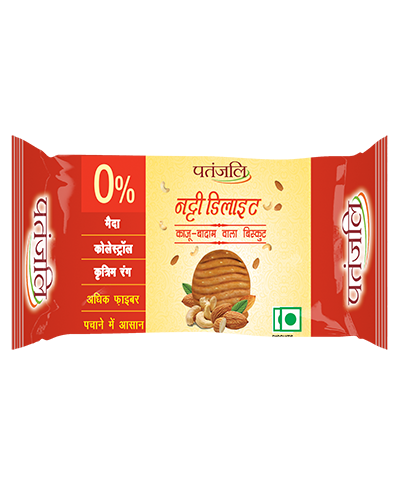 Patanjali Jeera Bites are not only a tasty snack; but they are very good for your digestion and health. 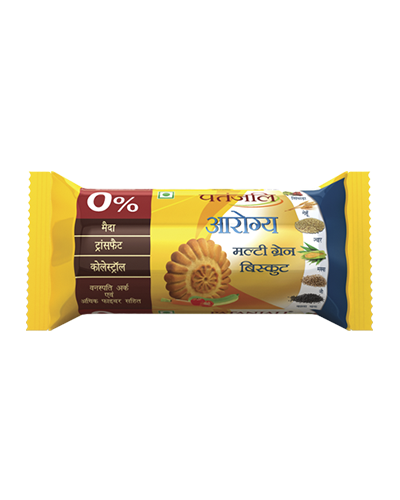 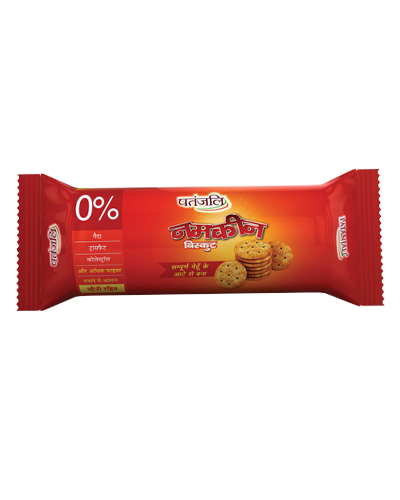 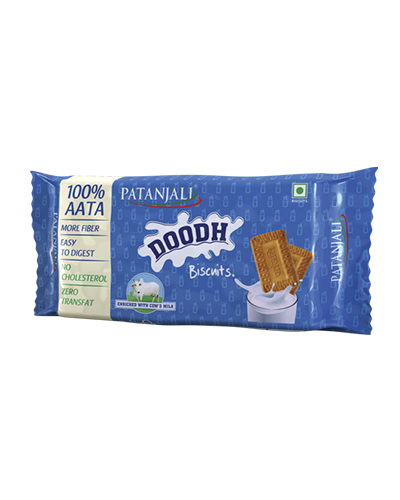 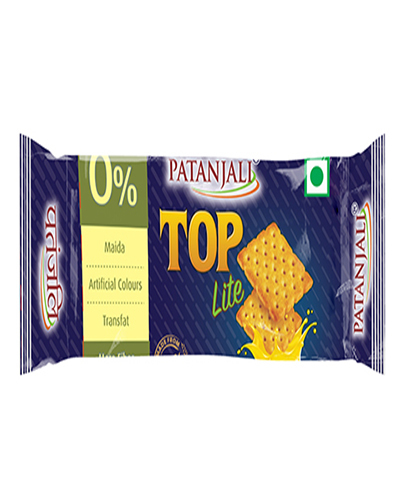 It can be taken as a tasty snack for your tea time or as a chit-chat snack. 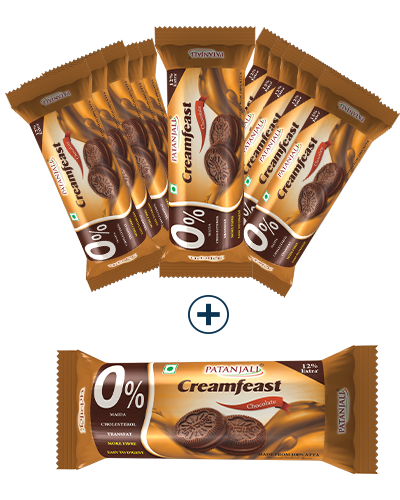 Very good and best priced.